NewMedia TV Networks founded by Robert King is a virtual ,development stage company made up of accomplished entertainment industry professionals. New Media TV is Integrating traditional distribution with new platforms and technologies along with new creative development techniques to provide improved viewer experiences. Our list of projects and clients is diverse as we continue to prepare our clients for the emergence of new opportunities. Our Production with worldwide Broadcast TV distribution on FTV Networks distribution in 202 countries 30 satellites , IP and smart phone. now FTV HD USA Dish Network channel 374. 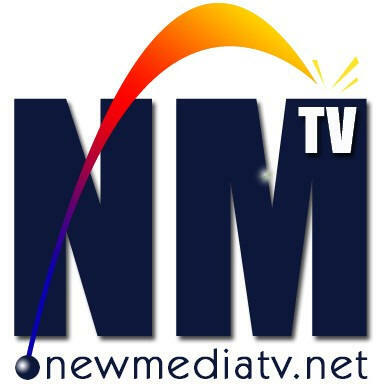 Visit www.NewMediaSciences.com a forum for technical understanding within the creative community.